There is something about this house: Charming Key West style home situated in the developing part of Coconut Grove. Handyman special: Diamond-in-the rough with exiting and proud VA history. 5 minutes from restaurants, cafes & movies on Cocowalk & Merrick Park, A grade schools, public parks. New roof, is in move-in condition, but needs handyman/TLC. 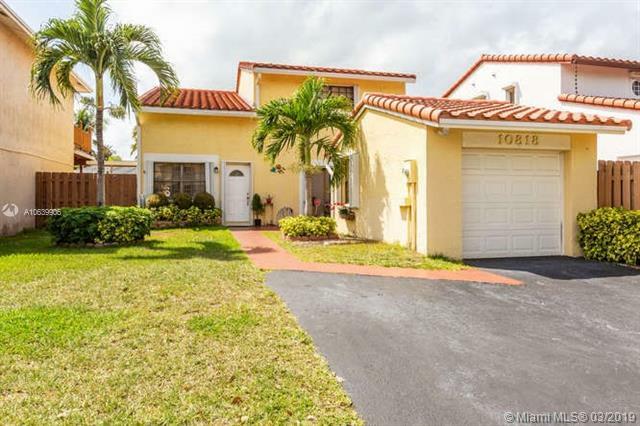 A family home with the best South Florida has to offer in terms of schools, leisure and work. Lowest priced house in the area. Great deal!